It takes a certain type of person to become an entrepreneur. The process of designing, running and launching a new business takes a lot of time, money and effort; and if you don’t put your all into each of these, failure may be inevitable. 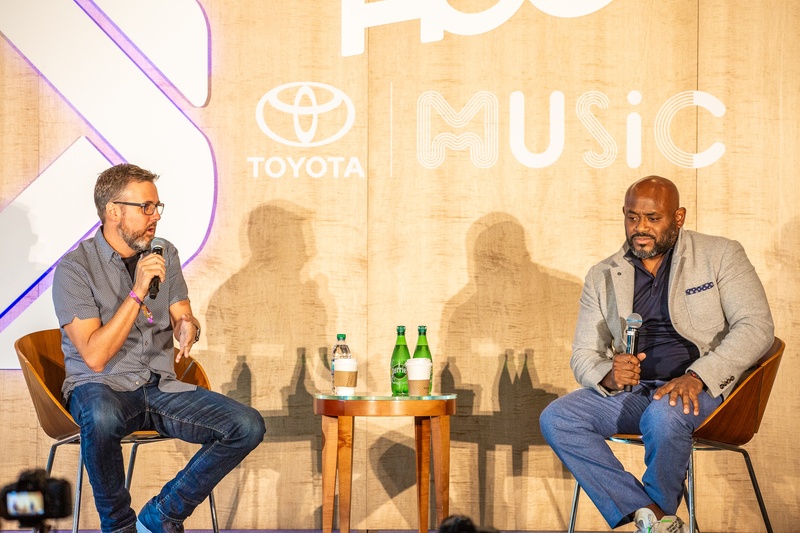 One of the most successful entrepreneurs of our generation, Steve Stoute, stopped by the 2018 A3C Festival & Conference to discuss the connection between music, culture, and finance. 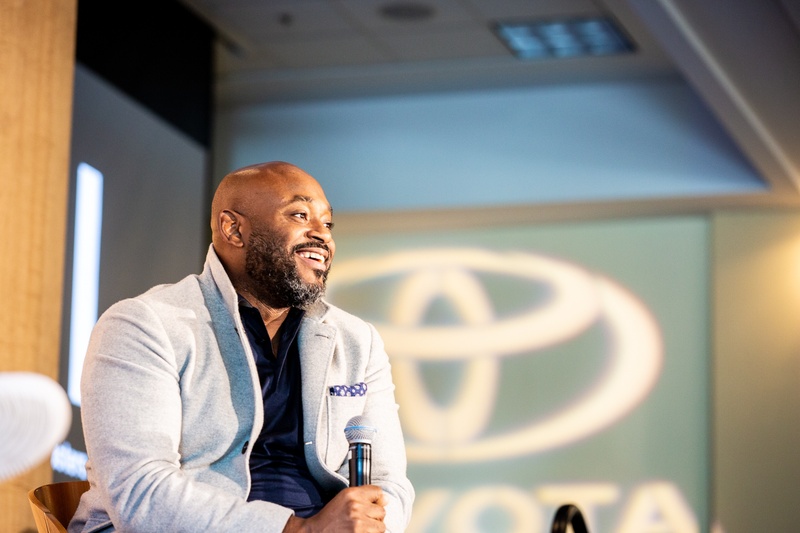 Moderated by the Managing Director of TechStars Music, Bob Moczydlowsky, A Conversation With Steve Stoute, shed light on turning cultural currency into financial currency. In the beginning of the panel, Steve was asked the question: “Before we start, what would you want the people here to take from it?” His response was: “Persistence, hard work and belief always pays off. I’ve never met anyone in my life that has failed if they’ve never quit.” That statement set the tone for the entire discussion. The former President of Interscope Records, Mr. Stoute spoke about branching off from the music business to the profession of advertising. 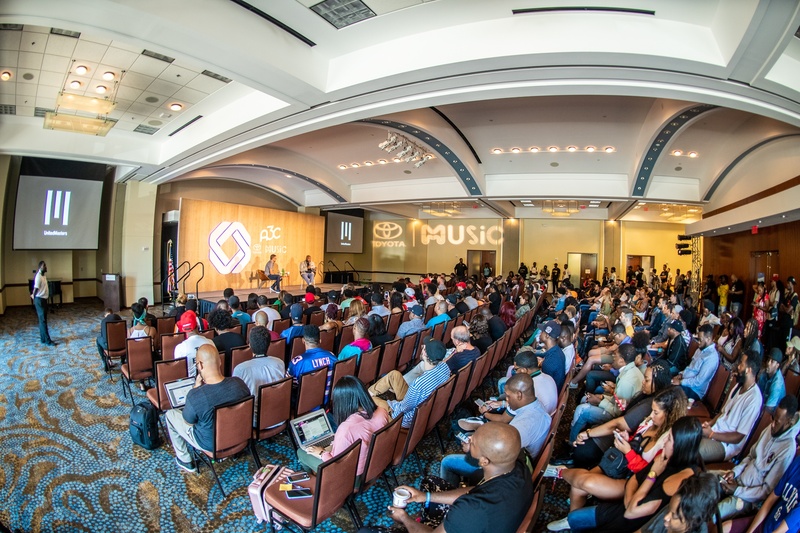 Record labels have become almost obsolete, that’s why in 2016, Steve Stoute raised a $70 million Series A led by Google’s corporate umbrella, Alphabet, and unveiled his company, UnitedMasters to the world. 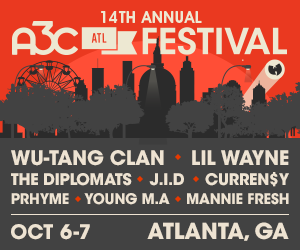 In giving musicians an alternative to signing a label deal, they pay UnitedMasters to distribute their music across the internet, and split the royalties while the artist retains the rights to the master recordings. On the advertising side of things, he spearheaded Translation, where he works on marketing and endorsement deals with some of the industry’s biggest names. As stated in his book “The Tanning Of America: How Hip-Hop Created a Culture That Rewrote The Rules of the New Economy,” Steve Stoute has always felt that music drives culture, and one of his most important eye-opening moments involved the Men In Black Soundtrack. After selling over 10M records worldwide, Steve couldn’t escape the fact that the sales of the Ray-Ban sunglasses also went through the roof. 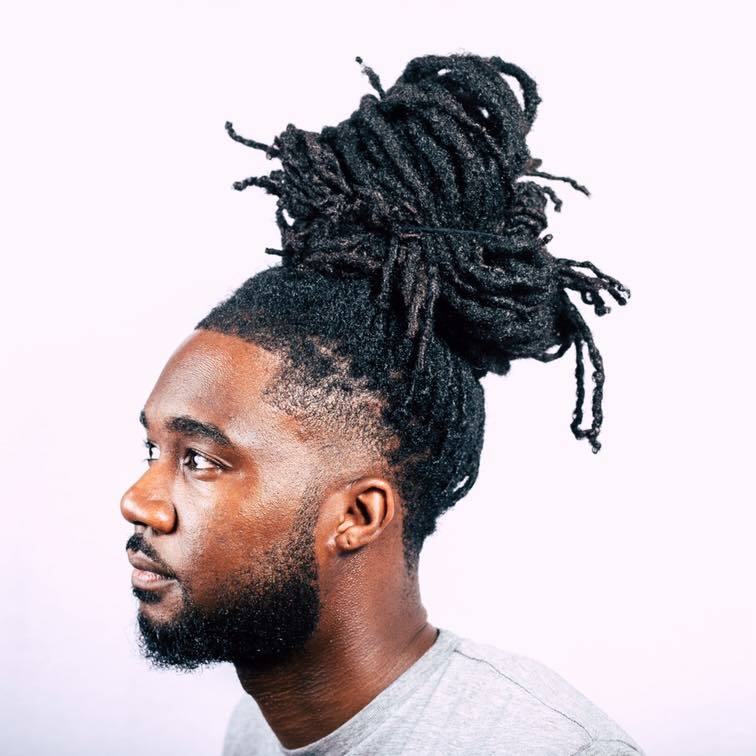 The key was to monetize from both the music, along with all products that are associated with it – this applies to many other forms of business as well. A great example of this is Pharrell Williams; he makes plenty of money from his artistry, and as a result, his sneakers continue to remain popular with different age demographics. During the Q&A portion at the end of his discussion, Mr. Stoute talked about his documentary entitled Student Athlete. He teamed up with LeBron James and Maverick Carter to tell the stories of athletes who didn’t make it professionally. He thought that this was an important story to tell, because if you fail to see the other side of things, then you won’t fully appreciate the success. Assessing the negative sometimes helps you to avoid certain mistakes. The key to being an entrepreneur is to recognize the voids in whatever business you’re in, and find innovate ways to fill them. Wise words from a decent man.